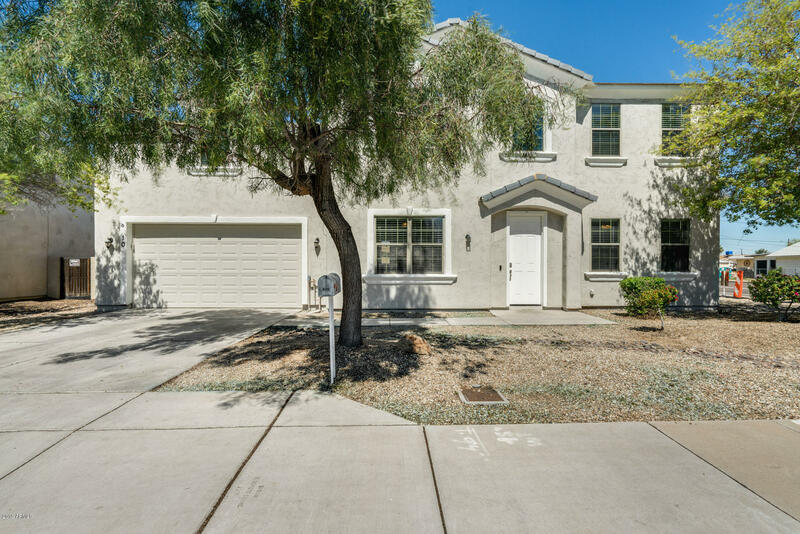 All DESERT RANCH 85 homes currently listed for sale in Peoria as of 04/23/2019 are shown below. You can change the search criteria at any time by pressing the 'Change Search' button below. "Step into your move-in ready home located in Peoria! This charming 4 bed, 2.5 bath corner-lot features an open floor plan with room for everyone! Throughout the house, there is glossy wood-like flooring that enhances the living spaces. Natural sunlight carries nicely from room to room! You will be able to entertain your guests comfortably within the formal dining room and family room areas. The kitchen is complete with beautiful cabinets, durable countertops, and matching appliances. Upstairs th"